The paddle group is in great need of volunteers, especially anyone with a boat (aluminum fishing boat is fine too) who might be available to be on the river at one of many spots as a safety boat/monitor? Free packed breakfast and lunch provided for anyone on water duties. Many other land-based jobs available too with free breakfast/lunch provided by the Lions Club. 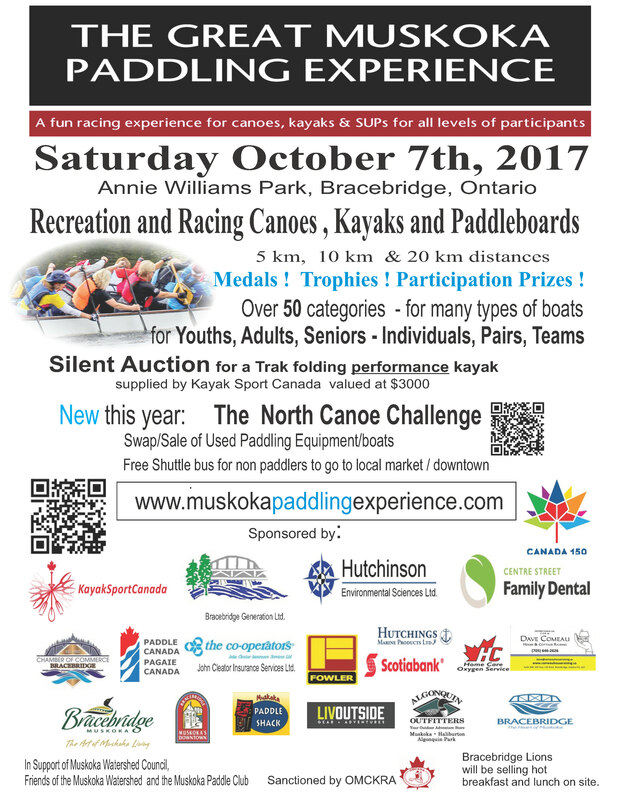 See exert from organizers email to our Muskoka Paddling Club members below. Last year we were off the water around 2.30p.m. 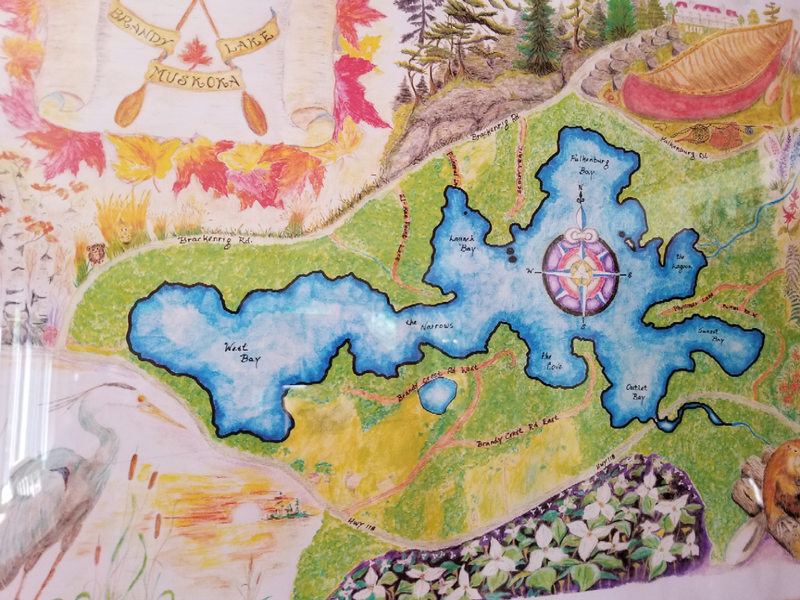 “Last year we had almost 300 paddlers, requiring about 40 volunteers. You’ll be able to meet/watch some of the best paddlers in the province. Plus 3 or 4 Dragonboats and several North Canoes. Next Next post: Paddle Volunteer Update.